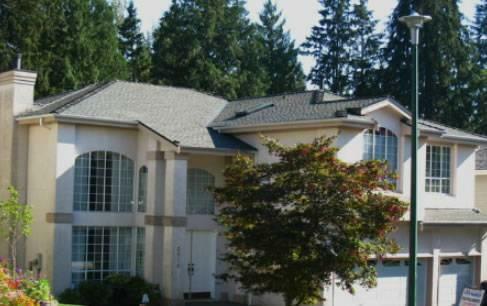 Roof damages are quite common in Port Moody with the passage of time or due to unavoidable weather conditions. It is advisable to get the roof repaired as soon as the home owner notices a damage. Knowing about the damage and still not bothering to get it repaired, might lead to some serious damages with time. Roof gets damaged mostly because of highly challenging weather conditions. Heavy rainfall, hurricanes, etc. makes roof damages quite common and hence as soon as the weather is fine, one should get the roof repaired as soon as possible. 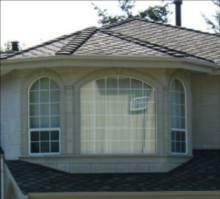 Navco Construction is a leading roofing contractor which offers roof repair Port Moody services. 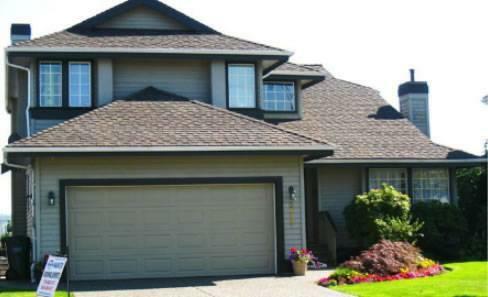 As a roofing contractor, our company offers quality roofing services to our clients at the most competent prices. One can also engage us, in case a new roof is to be installed, as our professionals not only undertake roof repair services but also installing the new ones for your home. 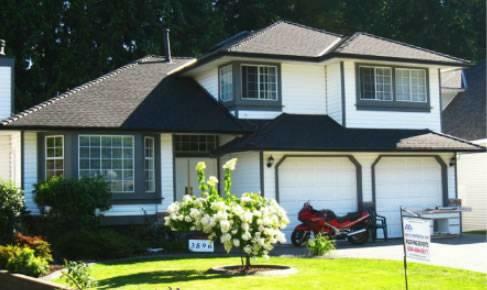 At Navco Construction, services of roof repair Port Moody are offered by the experts who have years of work experience and this is the reason, exceptional quality services are delivered to the clients. The roofs that we install or repair, can withstand harsh weather conditions, so that our customers do not face any difficulties for long. The roof to be repaired is properly analyzed by the experts so that the most appropriate repair services are offered. 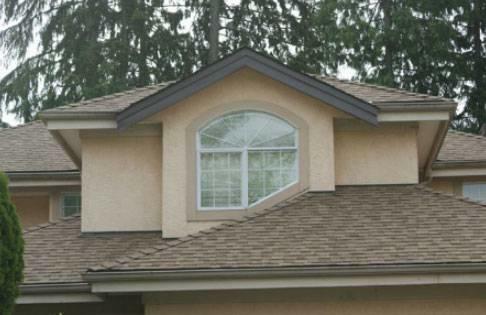 In case a new roof is to be installed for your home, the experts understand your requirements, so that the most efficient solution is offered and installed. It is a lot painful to deal with issues when there is a roof damage. 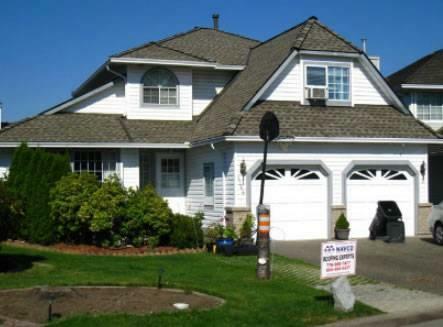 To deal with frequent roof breakdowns, you should always engage experts and we are the best when talking about roof repair Port Moody contractors.The experts of Navco Construction takes care of your budget too. When our customers approach us to avail our roof repair services, we take their budget into consideration and then the experts design the repair solution for them. 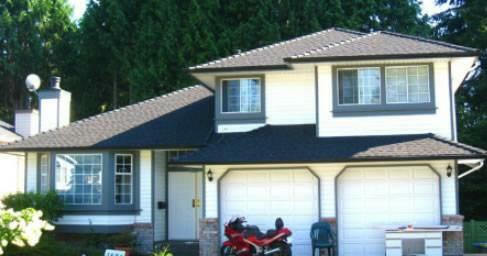 We proudly claim that no one else offers premium roof repair Port Moody services like we do. We believe in delivering quality services and there are many satisfied customers who truly believe in us. 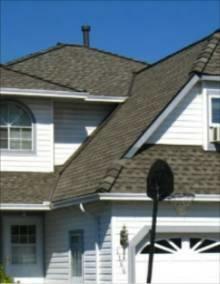 If you think your roof needs a repair, contact us and we will get back to you to understand the requirements you have. Based on your inputs, we will send our experts to take a look at the damage and then undertake the roof repair activity as soon as possible.